If you were hesitating to upgrade to the latest iOS 6 firmware just because there was no free unlock would be glad to know that ultrasn0w fixer has been updated to unlock iOS 6. Read on to know how to unlock iPhone 4 and iPhone 3GS on the latest iOS 6 firmware using Ultrasn0w fixer 6.0 — with preserved iOS 6 modem firmware baseband. This is not the official ultrasn0w tool that the iPhone Dev Team created. It’s a package that works with the official tool for supported basebands, those that can be unlocked by the official tool itself. This tool can be used until the official ultrasn0w is updated to unlock iOS 6. Ultrasn0w supports only older basebands, if you want to preserve your iOS 6 baseband you need to use custom firmware with Redsn0w 0.9.15b1 — read more here. First of all, you need a jailbroken iPhone 4 or 3GS on the iOS firmware. You can do this from our iOS 6 jailbreak guide posted here. Step 1: Open Cydia on your jailbroken iPhone. Step 2: Head over to Manage > Sources. Now at the top right hand corner, tap on Edit. Step 4: Tap on the source that you entered in step 3. 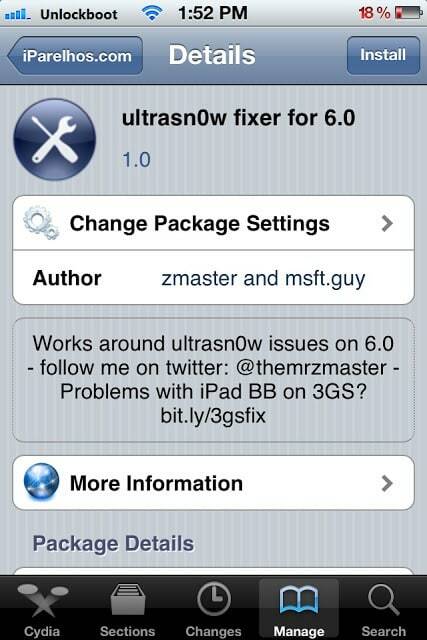 Step 5: A package called ultrasn0w fixer for 6.0 will be presented to you. Tap on it to start installation. Step 6: Download the official ultrasn0w and that’s it. Congrats! Ultrasn0w fixer will now unlock your iPhone 3GS / iPhone 4 on iOS 6. This will do until the official ultrasn0w is updated. Do keep in mind the ultrasn0w fixer needs to be downloaded before the official tool itself. What to do if your device is incompatible with ultransn0w fixer? Not to worry. You can still get your iPhone unlocked, and that is permanently forever. 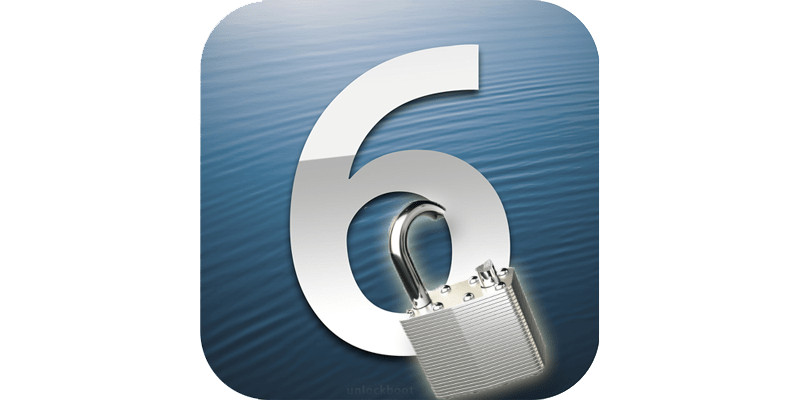 Our official partner OfficialiPhoneunlock can unlock iOS 6 on many supported basebands. They are the most reliable unlock service providers for iOS 6 and below. Feel free to leave comments.